Fasting During Navratri is a common practice in Indian Households. Indians follow Navratri with utter devotion, belief and values. You will find a lot of women and men who observe fasting during Navratri. Here is a quick guide on how you can use fasting during Navratri for a double purpose. Yes ! Find your guide to Fasting During Navratri That also helps in healthy weight loss. 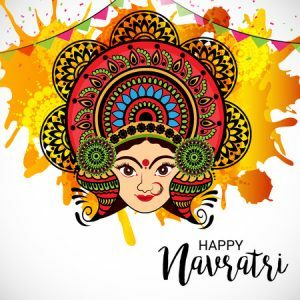 Navratri is a Hindu festival of worship and dance, celebrated in different ways throughout India. The word Navaratri literally means nine nights in Sanskrit; nava meaning nine and ratri meaning nights. During these nine nights and ten days, nine forms of Shakti/Devi i.e. female divinity are worshipped. The nine-night festival is observed twice a year, once at the beginning of summer and the other, as winter is about to begin. Fasting during navratri is a common tradition . These 9 days fasts if observed correctly , they will not only help you in detoxification , but also provide the most needed rest to our body organs.Correct way of Fasting During Navratri also helps in healthy weight loss along with other benefits . The type of benefit each person receives is different based on their eating patterns . If you are a non -vegetarian who gives up on eating non – veg during navratri , you are in for loads of health benefits. 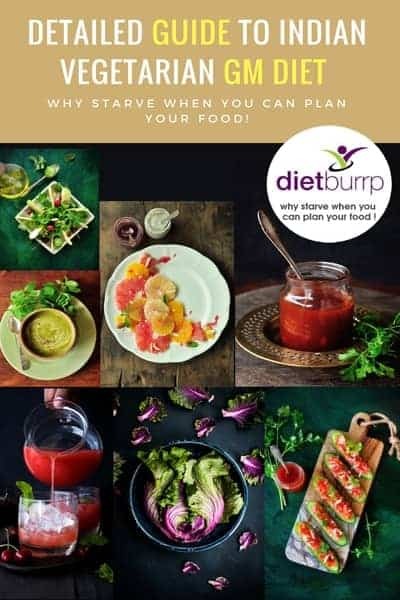 If you give up on all non- veg food and increase the intake of vegetables and fruits that are high in anti oxidants, you give a very good opportunity to your body to detoxify . Studies have shown that meat eaters are more prone to digestive system related cancers than those who are vegetarians. These antioxidants will help in cleansing the toxins from your gut and liver and rejuvenating your system. To ensure maximum benefit of detoxification on your system , add these following foods to your diet . Ingredients – Bottle gourd , tomato , ginger (to taste), and an apple. Procedure – Just churn all these Ingredients together. 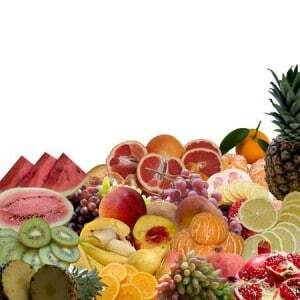 Benefits – This juice is a store house of micro nutrients. this is a multi vitamin juice and is rich in Vitamin A, Vitamin C, and Vitamin B. This juice boosts immunity, lowers the risk of heart disease and is anti cancer. Apple , Pear , guava – These fruits contain pectin which is a soluble fiber and help in lowering blood cholesterol levels. Hence cleansing the blood vessels of impurities . Pineapple , Mosambi , Orange , Amla , Lemon, Kiwi – these fruits are rich in Vitamin C which acts as an anti oxidant and helps in scavenging the wastes out of your blood stream , organs , gut and cleanses your body in an over all way . It also improves immunity. *Note – If you are observing a strict fast, Avoid taking these citrus fruits and fruit juices on empty stomach to avoid acidity episodes. Here is a diet plan for fasting during navratri , which will also help you in losing weight. Early Morning – Start your day with soaked almonds ( 5-6 pcs ) and Munakka (2 big) with a glass of warm water and 1/4th to 1/2 tsp of lemon juice . Breakfast – 1 bowl curd + vegetable griddle cake and mint chutney . Recipe – Griddle cake is nothing but Tikki. Ingredients for 1 serving – 2 small potato , grated carrots , finely chopped beans , beetroot, and 1-2 leaves of finely chopped spinach . mash the potatoes , add all the mentioned veggies , add grated ginger , green chilly and coriander leaves, add sendha namak to taste. Shape it in a round ball and then flatten it to make tikki . roast it on a tawa with as little oil as possible . Serve with Mint chutney . Recipe – take 1 cup pbuckwheat flour , add grated cucumber / bottlegourd and grated carrots . add grated ginger , coriander leaves , green chilly and sendha namak to taste . Add water to make a thick batter like that of dosa. make thin dosas / chillas and eat with mint chutney . After 2 hours – Take 1 glass thin buttermilk with a little roasted jeera powder and mint leaves. + 2 small banana OR 1/2 kg papaya . 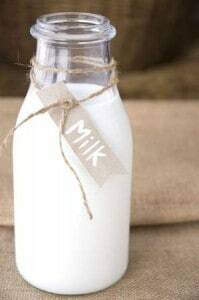 Bedtime – You can take milk if you feel hungry . This simple plan will help you in losing weight while fasting during Navratri . Remember , going completly without food will only lead you to malnutrition . you will lose weight initially , but you will gain back every thing within a week. Start your day with overnight soaked almonds and raisins. 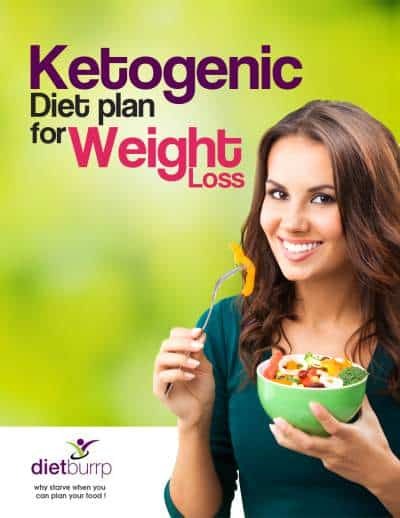 These will increase your metabolic rate and will help you in losing weight. At the same time they will contribute to your mineral stores in the body. You can also take luke warm water with a little lemon. This will increase your immunity s well as the antioxidants in lemon help you in better detoxification and weight loss. Avoid eating fried and fat laden foods like fried potato chips , and fried groundnuts. Choose healthier options like Buckwheat / kuttu ki roti or kuttu ka chilla and add grated bottle gourd , cucumber and carrots to the batter to increase the fiber content and hence the over all health quotient of the dish. You can have dry roasted or microwaved fox nuts . these are fat free and make up to yummy and healthy in between snacking option . You seriously dont need to eat fried chips for fasting during navratri. Eat fruits like papaya, apple, pears (nashpati) and pomegranate (anar), kiwi and watermelon . These fruits have good water content . 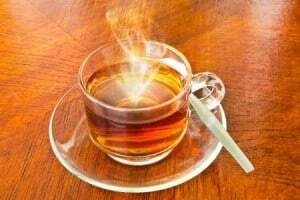 They save you from dehydration , keep you full for longer and help you in losing weight . Choose simple sweets like rasgulla instead of stuffing yourself with heavy chenna bengali mithai and halwa for dessert , . You can squeeze out the sweet water , even wash it under tap and then eat it . saves you a lot of calories , yet giving you the satisfaction . Include vegetables like Pumpkin, Bottle gourd , Ridge gourd , cucumber and carrots. Add Fiber to your carbs. If you are eating High carb foods like sabudana / tapioca , make sure you add a lots of veggies to it . You can add Grated Carrots to it to add taste and fiber . please do not add boiled potato and groundnut. these will further increase the calories. Remember to drink a lot of water. keeping yourself hydrated will help you in keeping alert and feeling fresh at all time . Dehydration will immediately cause headaches and weakness and a feeling of tiredness. Avoid taking long breaks in between your meals. Please dont stop taking your medicines during the fast , thinking that you dont need them because you are not eating . Please dont fast i your blood sugar levels are completely out of control or way beyond the normal values. You should have a proper meal (controlled quantity ) while fasting during navratri . 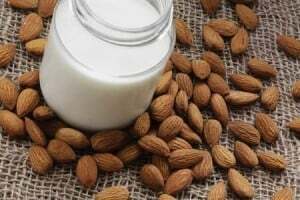 Start your day with soaked almonds and a glass of milk . you can have fruits for breakfast. Papaya and cucumber and tomatoes are best to have . 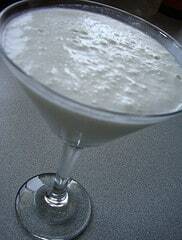 You can make bottle gourd kheer / porridge with milk with an artificial sweetener . This is healthy and low calorie . Make sure you use skim milk for this preparation . You can have roasted almonds , or handful of fox nut as a snack . You can have milk with rajgeera and an artificial sweetener added for taste. For lunch and dinner you can have 1 medium or 2 small buckwheat rotis along with ridge gourd vegetable / bottlegourd or bhindi vegetable and a bowl of curd . Include some salads in the form of cucumber and tomatoes. Dont forget to check your blood sugar at home every day . This will help you in managing your day. Hope these tips help you in losing weight while you are Fating during navratri. If you have any specific questions regarding your personal routine or any particular food item , please feel free to leave a comment and we will respond back immediately so that you can make a good use of these navratri fasts for your weight loss. If you observe a different type of fasting please let us know and we will help yo accordingly.